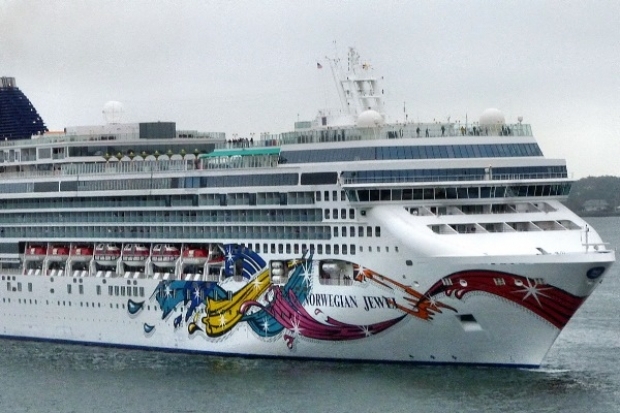 When would you like to stay at Norwegian Jewel Cruise - Check Availability & Room Rates!!! Firstly launched in 2005, this gorgeous ship makes its 2376 guests meet with the newest technology. It makes you enjoy the every single moments with its 2 main and 8 special restaurants, 13 bars, 2 swimming pools, health and beauty centre, jogging track, basketball and volleyball fields, tennis court, library and casino. There are TV, minibar, telephone, safe and hairdryer in its cabins. How to get from Sabiha Gokcen Airport to the city? What time should I leave my hotel to catch a flight in Sabiha airport? How to meet at Ataturk airport What time should I leave my hotel to catch a flight in Ataturk airport? Is there any additional charge for my airport transfer service? How to get from Ataturk airport to the city? Istanbul Airport Shuttle Sultanahmet Transfer How to meet at Sabiha Airport How to get from cruise ports to the city?